Garlic Granules Refill 1kg (1.4kg. in picture) Used for centuries for its wide ranging cure all properties. 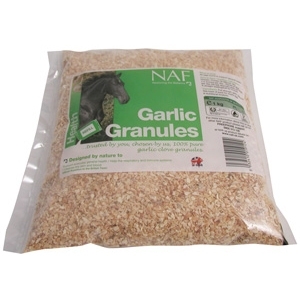 Garlic also helps to guard against the unwanted attention of flying insects.